Lamination doesn’t get any simpler. 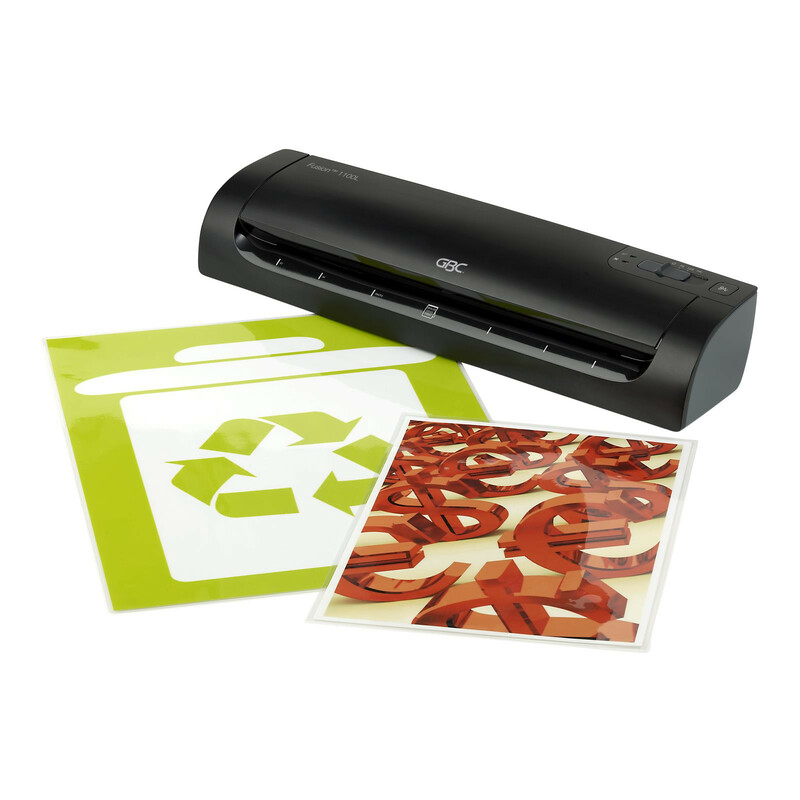 Ideal for the home or small office, the Fusion 1100L A3 Laminator guarantees perfect results. Stylish and compact for storage, it laminates a single document up to A3 size in under a minute using 2×75 or 2×125 micron pouches. A green light and sound signals it is ready for use, a release button removes any misfeeds and auto shut off conserves power.